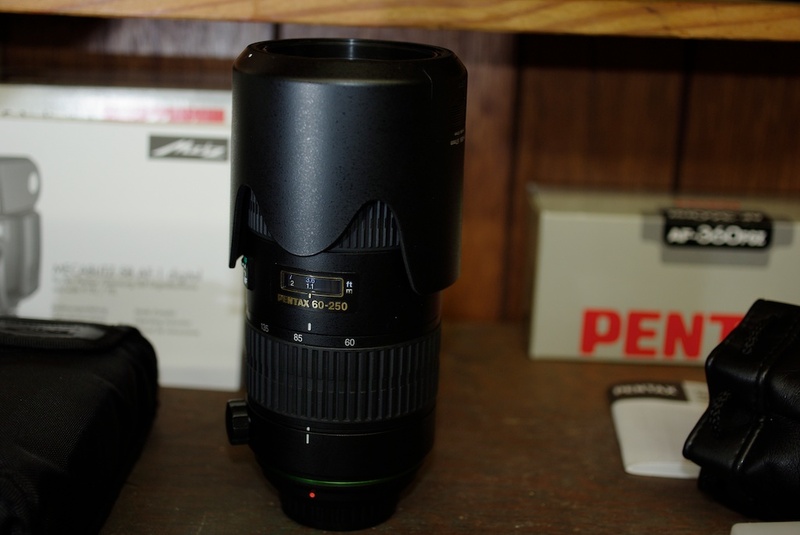 One DA* 60-250 lens for sale. Lens is almost like new. Just concluded I needed a traditional 70-200 F 2.8 for my projects. Lens will be insured for shipment. No return policy. Item as described. Do you know rough cost of postage to Australia? 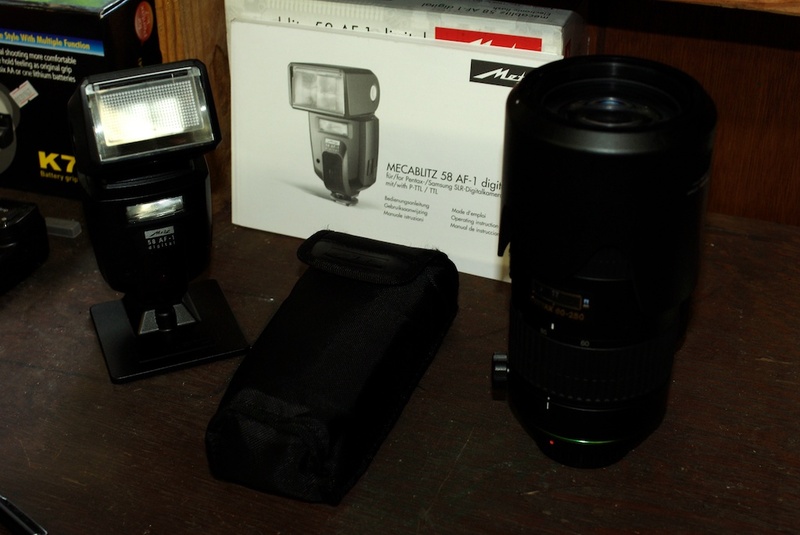 is the Metz flash for sale also?